Let's be honest life can get pretty busy at times and blogging can get tough and weigh you down. It's hard to come up with new content, get it posted and share it. Plus we all know that there are so many things that go into just doing those two tasks, like editing photos and sharing other people's content. I've compiled a list of tools I find helpful. I know most people have their own opinions and prefer their own tools but here are mine. Stephanie told me about Canva awhile ago and now I see so many more people using it. I'm a huge fan of the fact that you can do so much for free. Some sites like this only give you crap on the free version so you're really forced to pay. Not Canva. If you want to get fancier you can just purchase on an image by image basis which is also nice. I love to use it for creating Pinterest suitable images. I'm still trying to figure out the look and feel of my pinnable posts but it's a start! They make it really easy by labeling graphic sizes by their uses like "Pinterest Graphic" or "Facebook Cover". I love it when websites make it idiot proof for me, it also saves a bunch of time if you don't know what those sizes are supposed to be. One thing I do wish it was a little bit easier to find graphics with Canva. They do sort them but searching rarely comes up with what I need so I find myself scrolling a ton to find the right image. I go between several different scheduling programs but Hootsuite is by far my favorite. The thing that puts Hootsuite at the top of my list is that I can schedule Instagram along with all my other social media. Most schedulers don't include Instagram. As I was writing this I was wishing that I could add Google + to it just to automate the scheduling. Low and behold I can! Love. It. Sometimes I do find Hootsuite to be not so intuitive. Like right now I'd love to remove one of my social media and add Google + well I can't seem to figure out how to remove said social media. I'll have to do some googling a little bit later. I know you're probably ready to click on a new page but wait hear me out! I keep a small notebook, small enough to fit in my smaller purses but a good enough size to write nicely in with me at most times. I do this so I can take advantage of down time, like when Kevin is driving us to a wedding that's half an hour away, or moments where I have a thought or an idea. This allows me to not loose those great ideas or make the most of a time when I might otherwise be just messing around on Facebook or playing Candy Crush. I find it a very accomplishing feeling to look back and see those pages filled with post ideas. This also helps me to write down any life things I need to remember to do as well! The biggest lie I will ever tell myself is that I don't need to write it down I'll remember. Mini notebook = life saver. I'm a big fan of using the drafts function in both Blogger and on my Gmail account. I've shared this before but once I have an idea for a topic I always create a post with the subject title already there. This means I've got all my post ideas already started and I don't need to worry about loosing the lists I've made in my notebooks. Plus when you're having one of those days, work stunk, you're so not feeling like writing and you just want to not post for that day. Well you really don't have an excuse of "oh I have no ideas" yes you do. You've already got those topics started in your drafts. You just need to make sure you take time and write them!! Also I tend to make email drafts on a regular basis when I need to keep track of lists. For our blogging weekend I saved my agenda as a draft. I like doing it this way since I can keep editing and not have to create a whole new document. Plus since I'm always in my email replying to emails and such it makes it nice to have it in one spot. A lot of times I'll just send myself email reminder notes too. It makes it so handy! 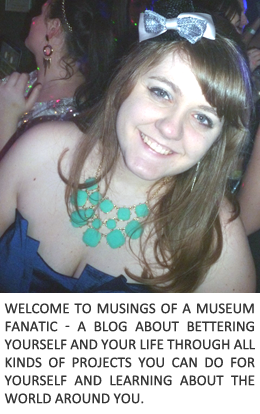 If you've been following me for any amount of time you'll realize I'm a huge fan of a good blog day. Really I'm a fan of any [insert topic here] day. I find that when you block out a good amount of time to devote to any one particular topic you're able to get way more done. At least that's what works for me more often than saying I'm going to do 20 minutes of this every night and get a lot done. Nope one day all the way. Top that off with a good agenda for the day and you're golden. Canva and Picmonkey are definitely two very similar tools but there are somethings that can be done using one and not the other. I used Picmonkey to create a one page media kit way easier than my attempt with Canva was. The photo editing and filters that you're able to use with Pickmonkey are fantastic. The free version has so many great tools you almost don't need to use the paid version. Although a couple months ago I definitely sprang for the royal version (which doesn't break the bank at $33 for the year). I even use Picmonkey with a number of work tasks since it's so easy to use and make great products. Look no further if you need a good photo program! 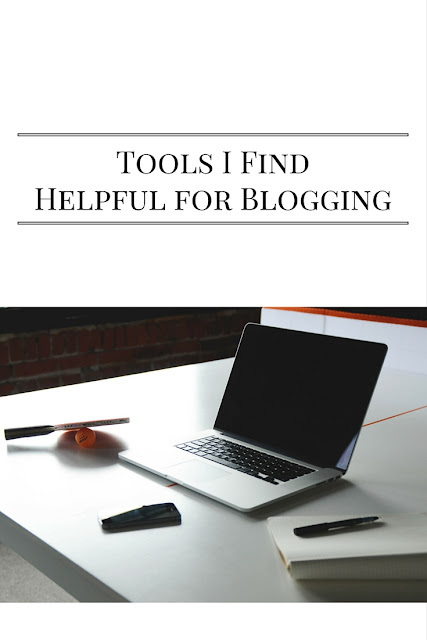 This is my list of tools I use for blogging! What do you use to help with your blogging?